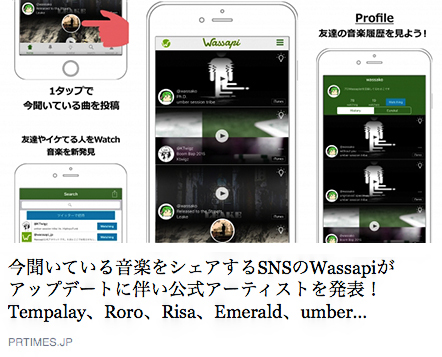 Check out this cool new music app that I’m endorsing called, Wassapi! It’s free and easy to use for all music lovers! Check it out!